The protection of a windshell, the coverage of arm warmers, and the breathability of a lightweight jersey – all in a single garment. 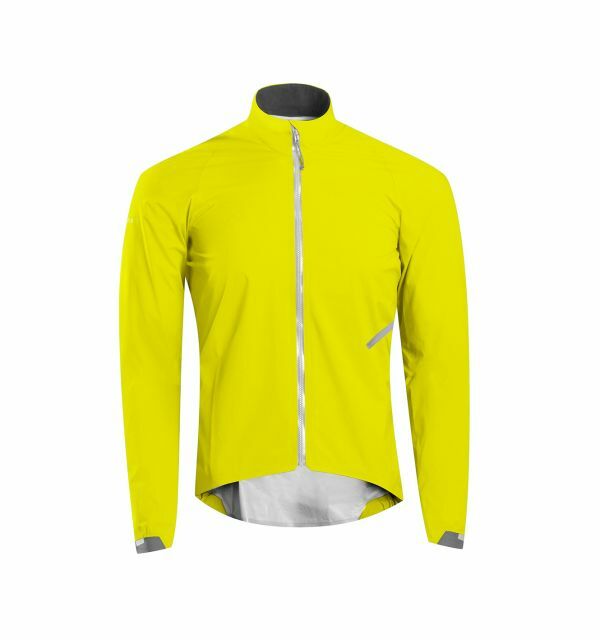 From autumn to spring, the Synergy is a high rotation ‘jacket-lite’ bike jersey offering wind protection, warmth and resistance to road spray. Fronted by WINDSTOPPER® Softshell on the body and arms and a soft, brushed interior loft fabric everywhere else, the Synergy is the perfect all-day outer layer for off-season training, weekend rides and dawn patrols. Built with five rear pockets in all, the Synergy offers three classic top loaders and two horizontal loading pockets, each with a secure zippered closure on the side and buttonhole pass-throughs for cable routing. A full-length AquaGuard Vislon front zip provides added weather protection and easy venting. April 1st, no pranks, just a spring ride. With the Synergy on, everything is right. No flapping, it's tailored to fit when you are on the bars. In the heat of the sun, I'm not hot, and when I dip into shade, it breaks the cold air. As I roll by a field, mountain bluebirds dance in the air, catching insects on the fly. Their brilliant blue matches my jersey. I'm celebrating a spring day by spinning my pedals and they, in their way, are celebrating too: it's mating season. Not sure what that means when I get home, but the Synergy will get me there in comfort and style. The Synergy is my go to jersey for training and racing during the late fall, winter, and early spring in the Pacific Northwest. 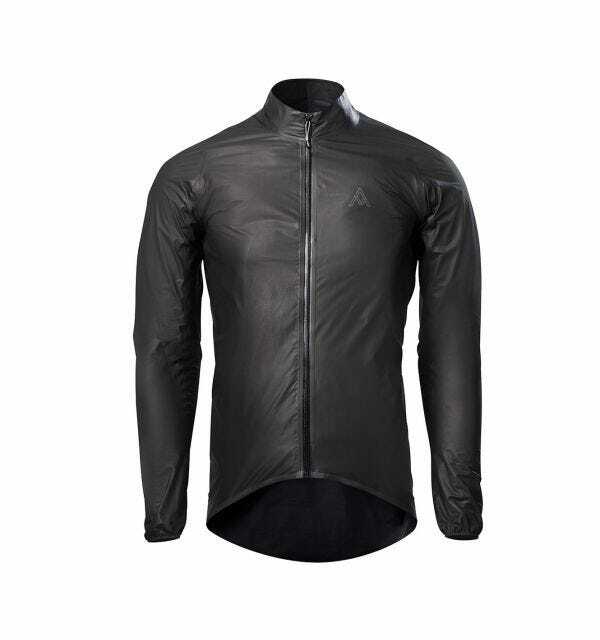 It has excellent water resistant protection yet it remains breathable enough that you don't soak from the inside out during race efforts and intervals. 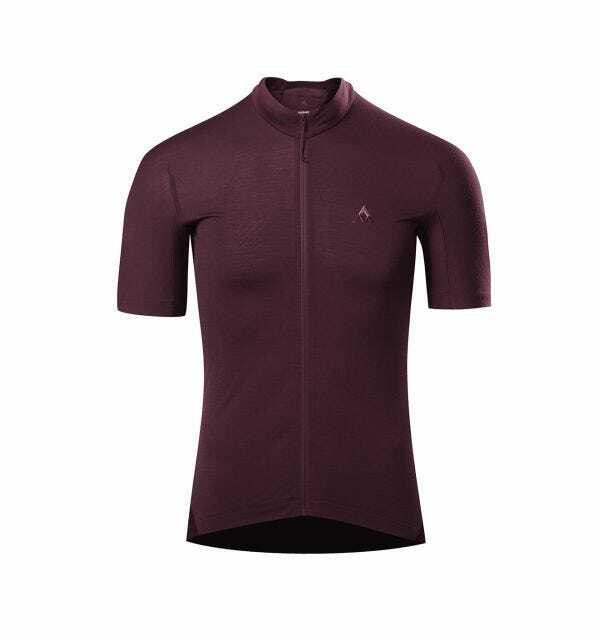 Paired with a ... long sleeve base layer and a vest this jersey keeps you warm even when the mercury approaches zero. The fit is excellent and more aero than other comparable jersey from competing brands . There is no bunching or rippling of the fabric in the shoulders, arms, or mid-section. After twenty plus washes it still looks and works as it did on day one. I highly recommend this jersey. If you can only own one foul weather jersey this should be it. This piece of kit covers off more conditions and temperature ranges than anything else I've tried...period. Mountain biking in October, spring road rides, fall gravel epics. I bought my Synergy when it first launched. It's been through the wash a good 50 times and still feels as good as ... the first ride. The Synergy is easily my favorite jersey across all seasons and an impressively wide temperature range. For 8 months from October to May, this is my go-to jersey. 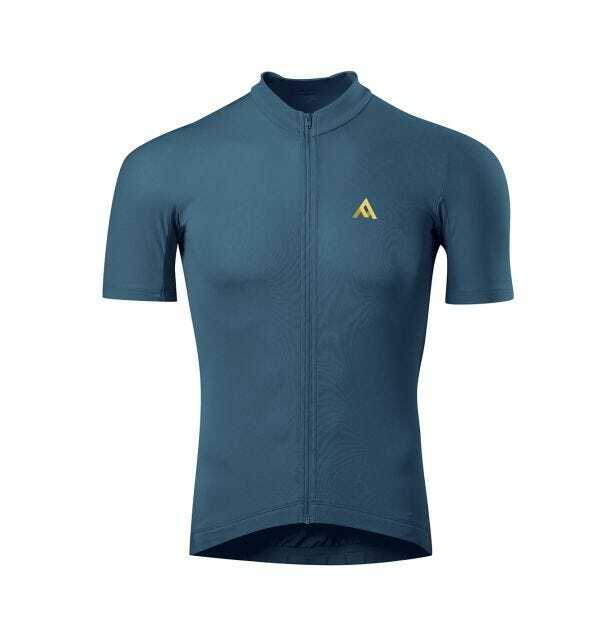 The jersey is also incredibly light given the warmth it provides when needed and has a trim fit, so it doesn't flap in the breeze and looks great on the bike. Once a while, you come across a garment that becomes central in your wardrobe, a favorite that never lets you down. This is one of those. When it starts to get chilly in the fall, or in early spring, this is my favorite. Instead of backing up a standard jersey with a vest or wind jacket, I just wear this one, with a short sleeve base layer underneath. 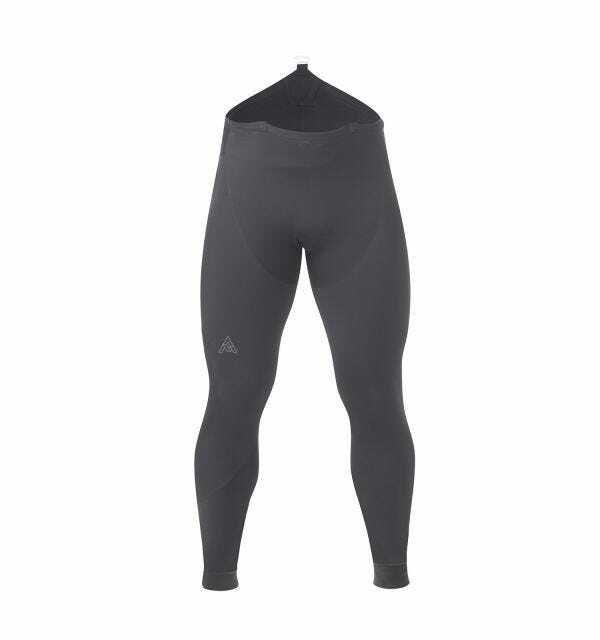 It takes away the wind, and the breathability is great. 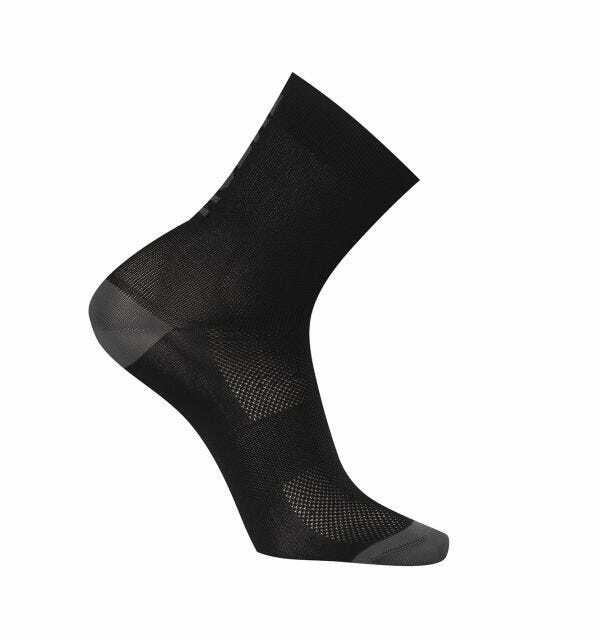 I use this for both road biking, where the wind is stronger, but also when mountain biking. Best jersey ever for colder days.